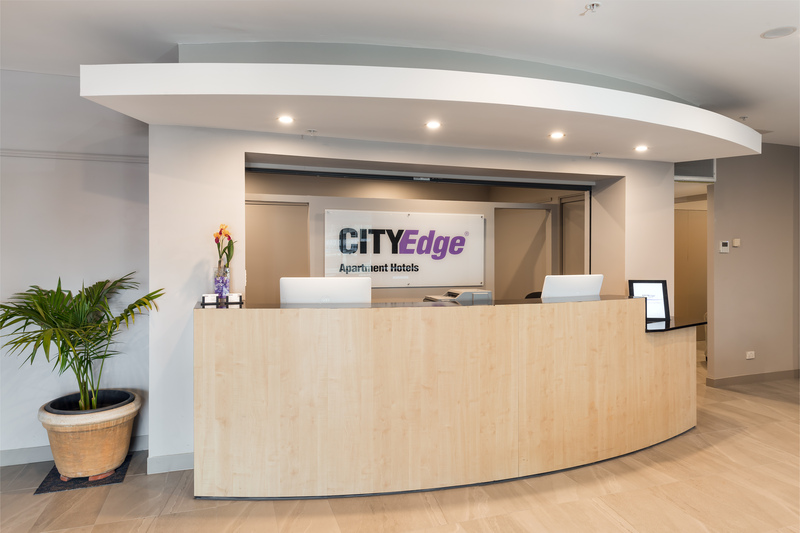 The City Edge Dandenong Apartment Hotel is in Dandenong Central, ensuring you’ll find plenty to see and do during your stay. 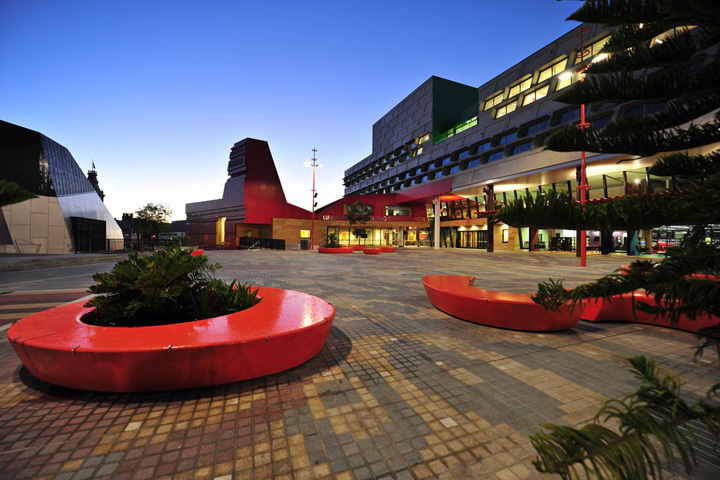 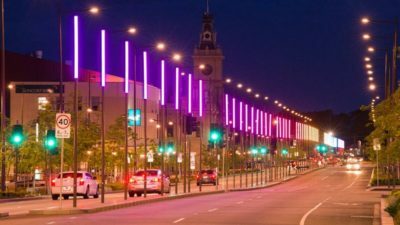 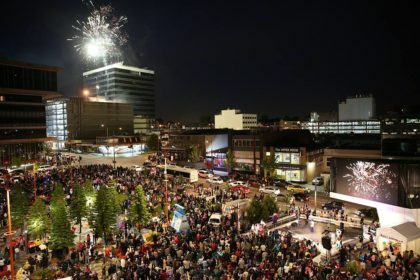 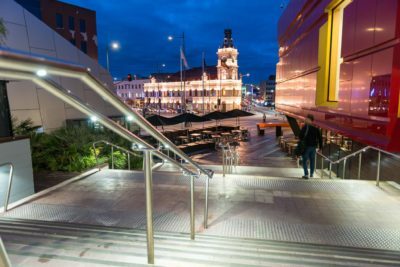 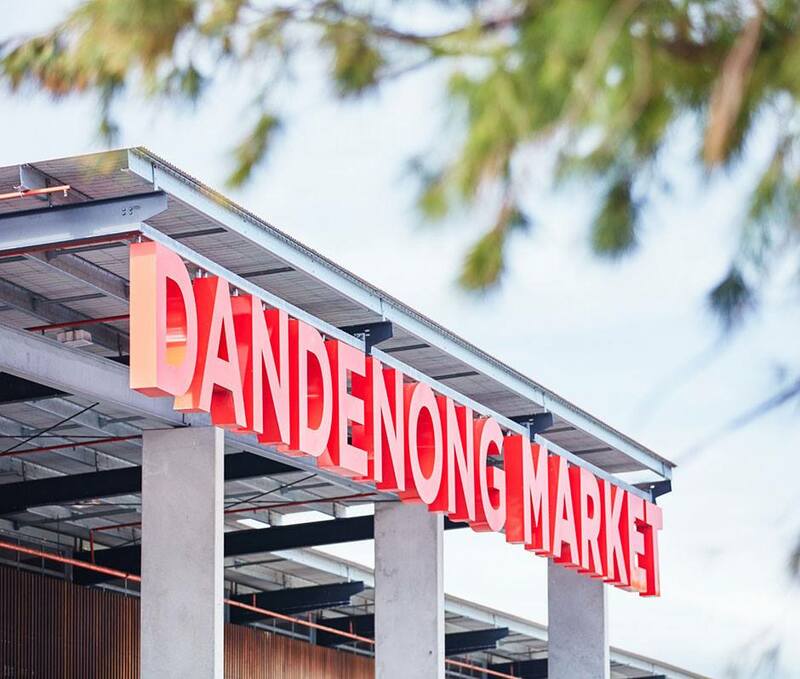 Enjoy shopping in Dandenong Plaza or experience the hustle and bustle of the popular Dandenong Market. 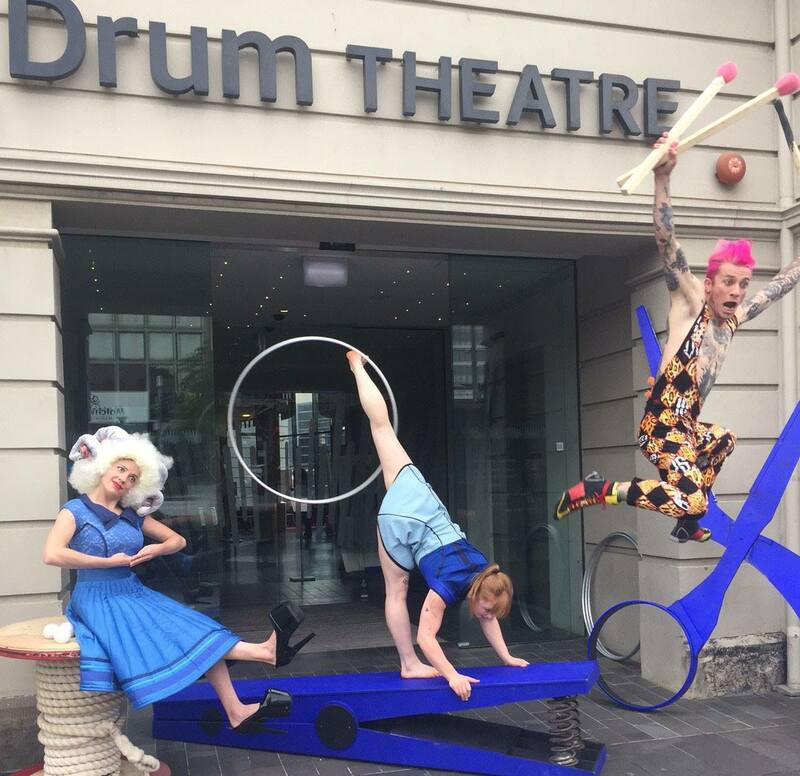 You can also catch some great entertainment at the Drum Theatre, or soak up some culture at the Walker Street Gallery and Arts Centre. There’s also plenty for the kids, with Next Level Games and Reading Cinemas close by. Meanwhile, hobby enthusiasts won’t want to miss out on the Train and Hobby Show, held annually in nearby Sandown. 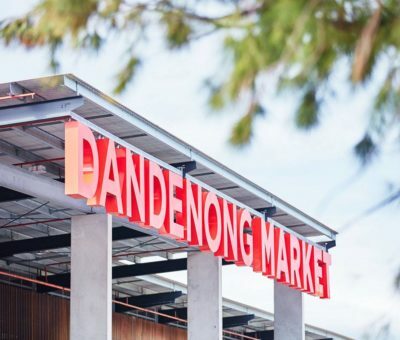 Due to its proximity to the Sandown Racecourse and Sandown Raceway, City Edge in Dandenong is a popular choice for those looking to attend exciting racing events. Whether you’re a motorsport enthusiast looking for a place to stay during the Sandown International Motor Raceway or Sandown 500, or a horse or greyhound racing fan seeking accommodation for a Sandown Greyhound Racing Club event or Sandown Thoroughbred Midweek Racing, you’ll be spoilt for choice! City Edge in Dandenong is near several hospitals for the convenience of visitors and family members. 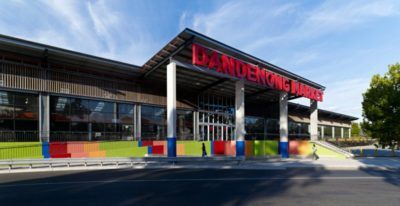 Dandenong Hospital is a five minute drive away, while the Valley Private Hospital in Mulgrave is just six kilometres away.